Tim Minturn is the Connections Pastor at River Ridge Church, a church of 1,200 people in Hurricane, West Virginia. River Ridge is a growing church focused on helping people take the next step in their journey with God. Tim has been a part of the River Ridge team for two years and leads their Guest services team on a weekly basis. You can contact him via email. We have a guest services coordinator who leads the teams on Sunday in conjunction with the connections pastor. Our guest services team consists of the greeting team, parking team, coffee team, ushers, and registration team (for new families). 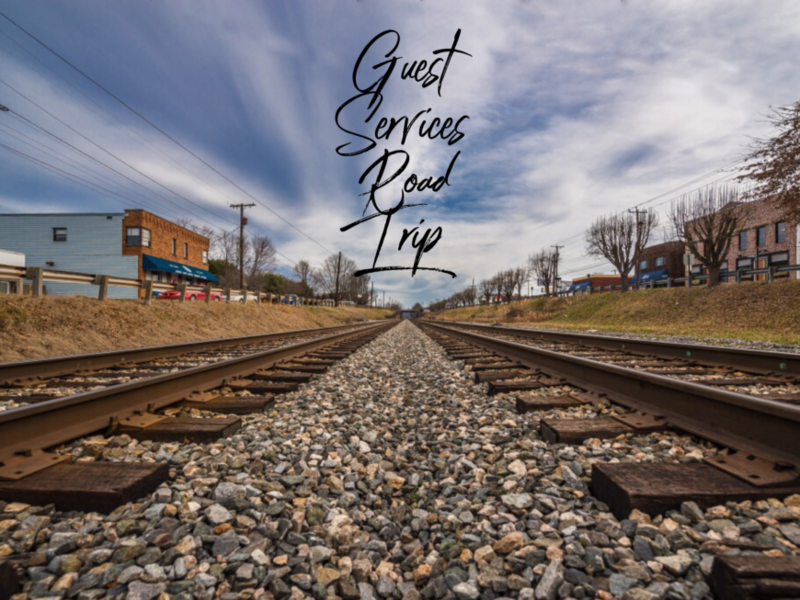 We definitely release our guest services team members to other ministry teams when there is a desire to serve in another area or when they are asked by a ministry leader. Our guest services team is an integral part of the experience for all of our guests. They will serve in a variety of ways when there is a need to assist in other areas to create a smooth flow for all ministry areas. We have started a ministry huddle that lasts five minutes to focus on one particular value for the week. It ensures that we are all on the same page and know what is going on for the week. It also means that people are still on time to serve even if they are late for the huddle. I want to enhance our follow up with first-time guests. There is plenty of room to improve how we minister to our guests from their first visit to connecting them and helping them to become fully engaged. We are going to experiment with 3 Next Steps Sessions to try to connect our guests.